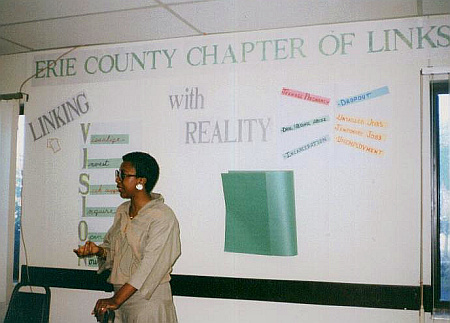 This facet has been a major focus of the Links, Incorporated for 60 years. 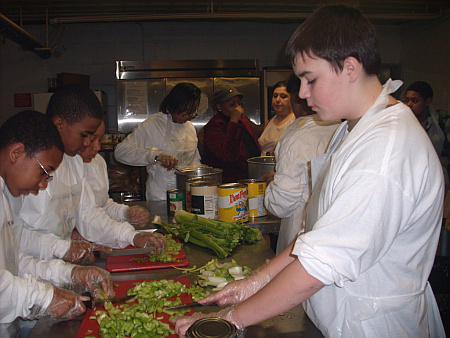 The mission has been to assist young people, especially those from unusual circumstances to realize their full potential as productive members of society. 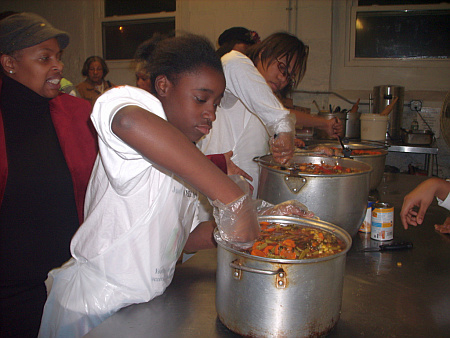 The threads of good citizenship run throughout the services provided to youth and include moral values, healthy living, community and civic development, cultural and aesthetic development and an appreciation of positive self-identity. [Download Application form] - Click and save a copy to your computer. 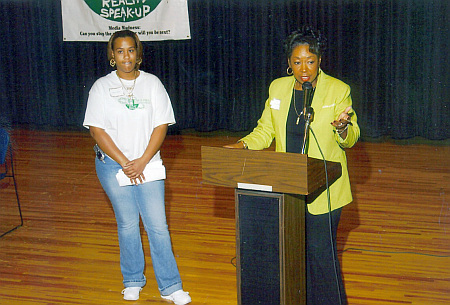 On September 28, 2009, an Induction Ceremony and Reception was hosted by the Chapter for the inaugural class of the Just Say Y.E.S. Leadership Institute. 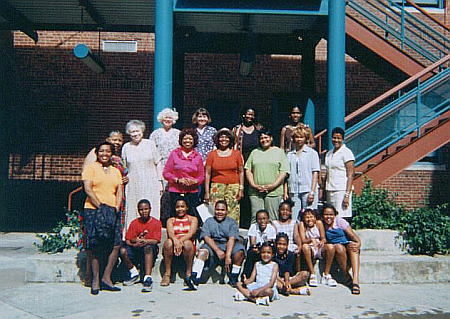 Thirty (30) students were inducted into the first class of the Institute at Buffalo State College; the Institute is located at the college. 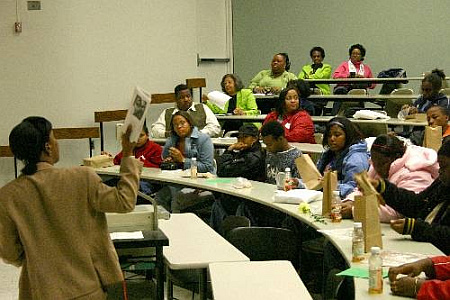 The first class took place on September 28, 2009 and classes are scheduled for each Tuesday and Thursday from 4:00 p.m. – 5:30 p.m.
All Chapter facets will conduct programs under the umbrella of the Institute. At the year end activities in May, the program will be evaluated for strength and weakness prior to recommencement in the Fall. 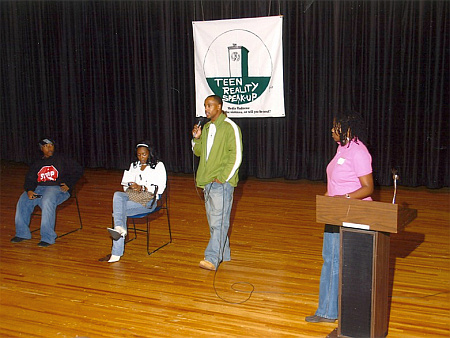 The National Services to Youth Program “Teen Reality Speak-Up” was piloted by The Erie County Chapter in 2003, 2004 and 2005. This program involved fourteen (14) youth in the planning and implementation of the “Speak-Up” through a Youth Policy Council. 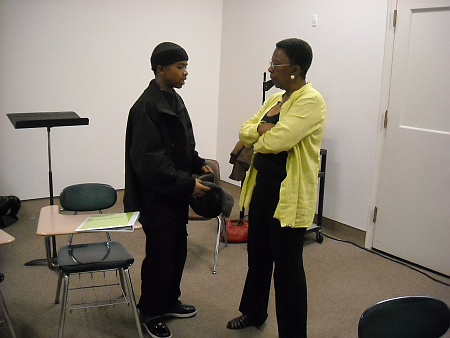 Throughout this period, over 150 youth participated in the program and were the recipients of education, violence prevention, and health and wellness information through an exciting dialogue format. 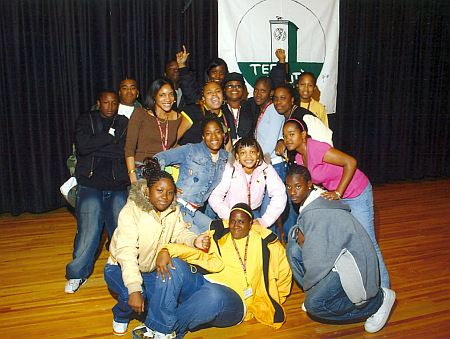 In light of the great success of this program, the Erie County Chapter, through its Services to Youth Committee (STY) initiated a dialogue in 2006 with Buffalo State College officials to institutionalize this initiative through the creation of a permanent Youth Leadership Institute. In furtherance thereof, the STY Committee drafted a Concept Paper, established a curriculum sub-committee and reviewed several articles and periodicals on Leadership development program at the local, state and national level. 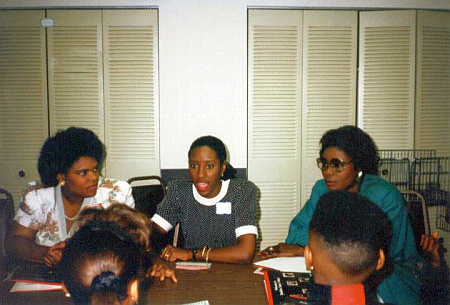 In 2008, a student focus group was created to assist the Chapter in the development of a curriculum for the Leadership Institute. 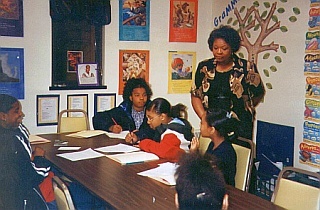 A series of focus group meetings were conducted throughout the year to determine the areas of interest to the students. It was concluded that the following topics would comprise the curriculum for the initial year: Life Skills, Health and Wellness, Conflict and Anger Management, Communications and Leadership. The naming of the Institute and the criteria for enrollment was the result of deliberations between the Chapter, the student focus group and representatives from Buffalo State College. The Just Say Y.E.S. 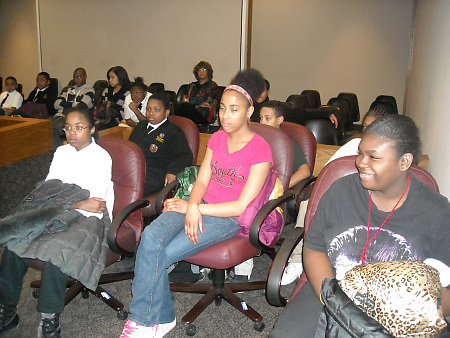 Network: Youth Empowerment For Success Leadership Institute was designed for students in grades 7, 8 and 9 in collaboration with the Erie County Chapter, The Liberty Partnership Program at Buffalo State College and the Buffalo Public School District. 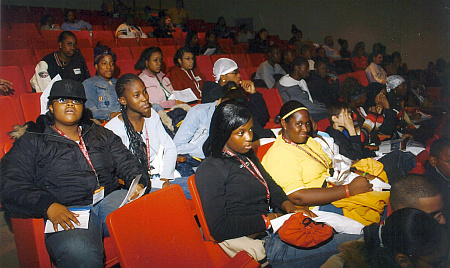 On May 28, 2009 an information session for prospective students and parents/guardians was held at Buffalo State College with guest speakers from the Buffalo Bills Football Team. 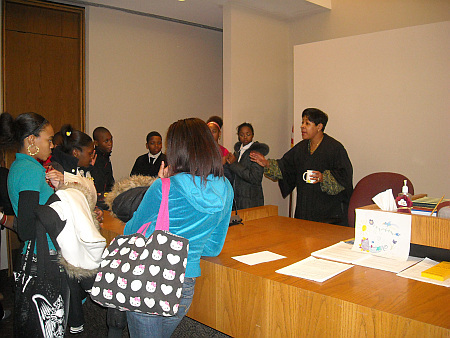 Thereafter, a Memorandum of Understanding (MOU) was entered into between the Erie County Chapter, Buffalo State College and The Buffalo Public Schools; the signing of the MOU was the subject of a press conference held on July 8, 2009.